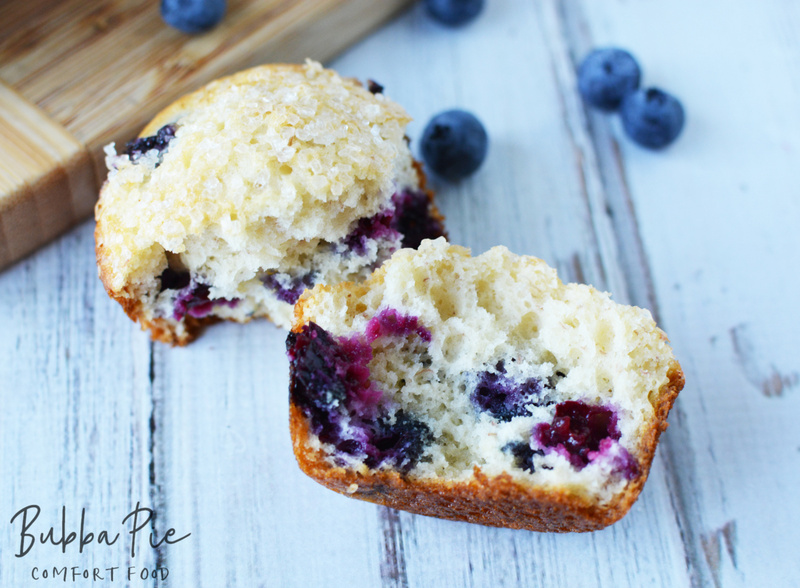 This easy Banana Blueberry Muffins Recipe is the perfect thing for a tasty breakfast, yummy dessert or even a midday snack. 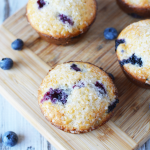 Ripe bananas and fresh blueberries make the perfect combination in this fresh, light muffin. 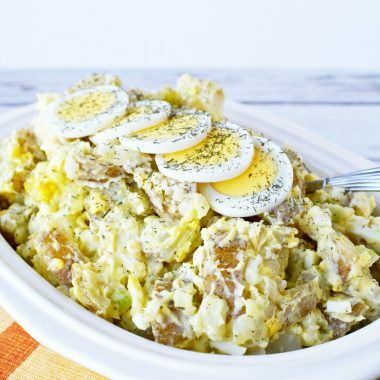 LOOKING FOR MORE COMFORT FOOD? CHECK OUT MY EASY HOMEMADE BEEFARONI AND MY QUICK AND EASY DROP BISCUITS. I absolutely love any food that can serve multiple purposes. 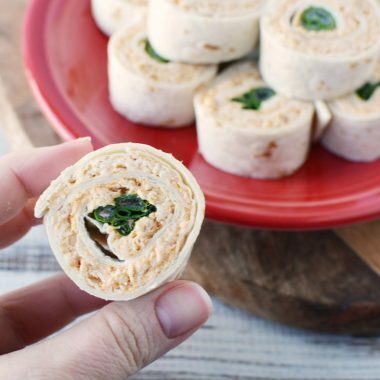 Anything that can be eaten as a snack, a dessert or even a breakfast is a winner in my book. 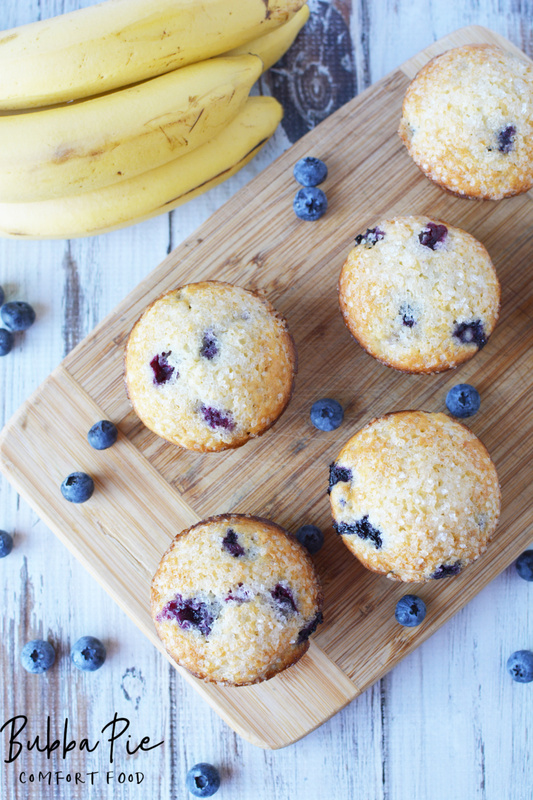 These banana blueberry muffins are just that thing. Muffins, in general, might be the perfect food because there is just so much you can do with them. 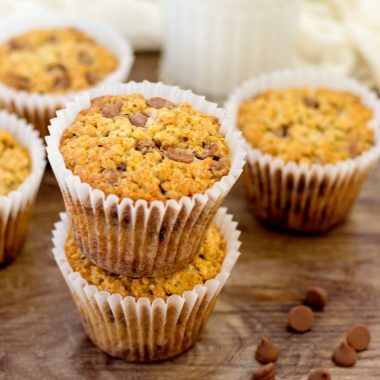 You can make ultra-healthy whole grain muffins or rich, scrumptious chocolate muffins. The possibilities are endless. I also believe that muffins are one of the great breakfast comfort foods. Is there anything better on a cold winter morning than a nice, warm muffin. I often treat myself to this yummy breakfast if I feel that I am in need of a pick-me-up. Obviously, my favorite part of the muffin is the nice, crispy top (Seinfeld anyone?). Put some soft butter on there and let it melt. Yummm! These Banana Blueberry Muffins are just the thing for those cold winter mornings. I absolutely love baking with banana. 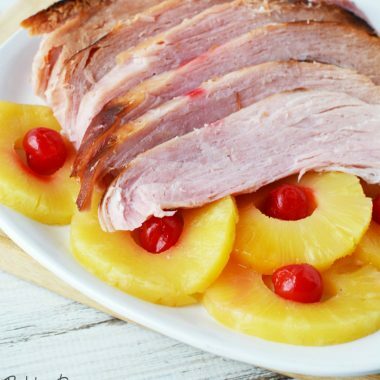 It always makes my dishes so moist and gives it such a fresh flavor. That, combined with the sweet tartness of the blueberries make this a wonderful recipe. 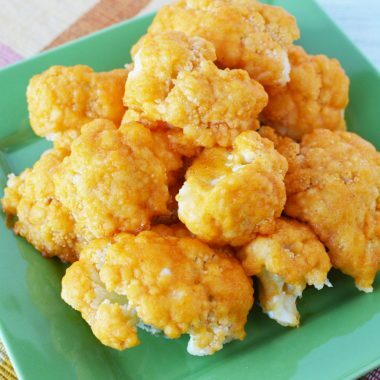 I also like to make these on Sunday nights so we can eat them for breakfast throughout the week. We always try to keep things as simple as possible on this website. 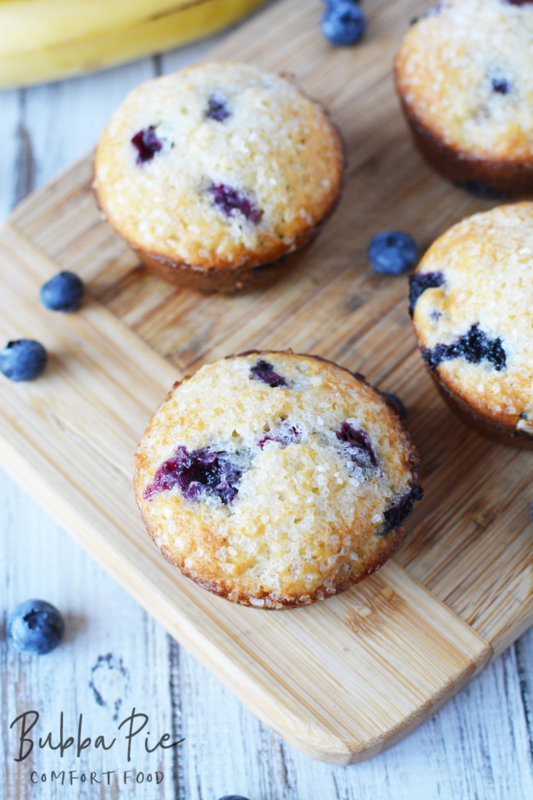 So you only need a handful of ingredients to dive into muffin heaven in just a few minutes. The key is it make sure to use a ripe banana and extra fresh, juicy blueberries. Other than that, just follow the directions below an enjoy these fresh, light, banana blueberry muffins! 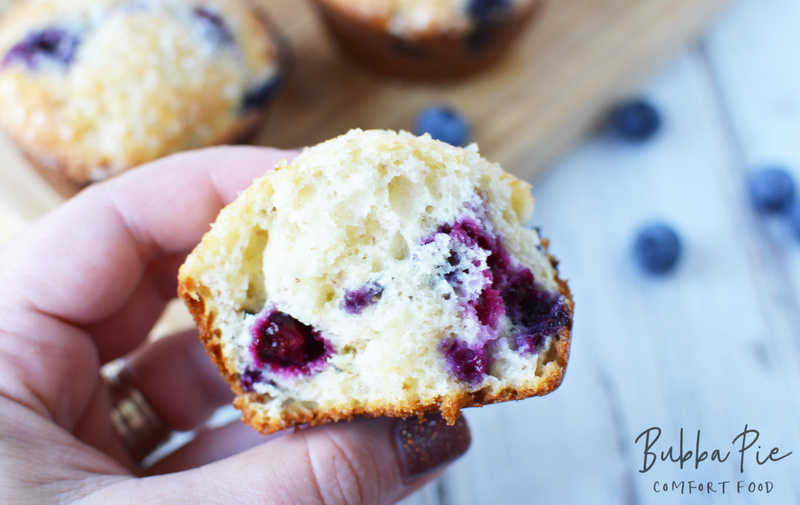 Ripe bananas and fresh blueberries make the perfect combination in this fresh, light muffin. Preheat oven to 400 and grease a 12 cup muffin pan. Set aside. In a small bowl, combine flour and baking soda and mix well. Set aside. In a larger mixing bowl, combine mashed banana, milk, oil and sugar and mix well. Stir in dry flour mixture just until combined. Fold in blueberries. Use a 3 tablespoon portion scoop to divide batter equally in 12 muffin cups. Sprinkle tops with sparkling sugar if desired. Bake for 15-18 minutes or until toothpick inserted in the center comes out clean. 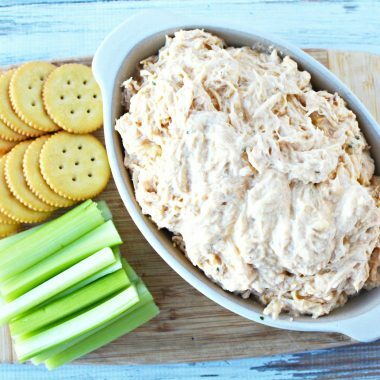 Let cool for 10 minutes before removing from pan and cooling completely before serving.